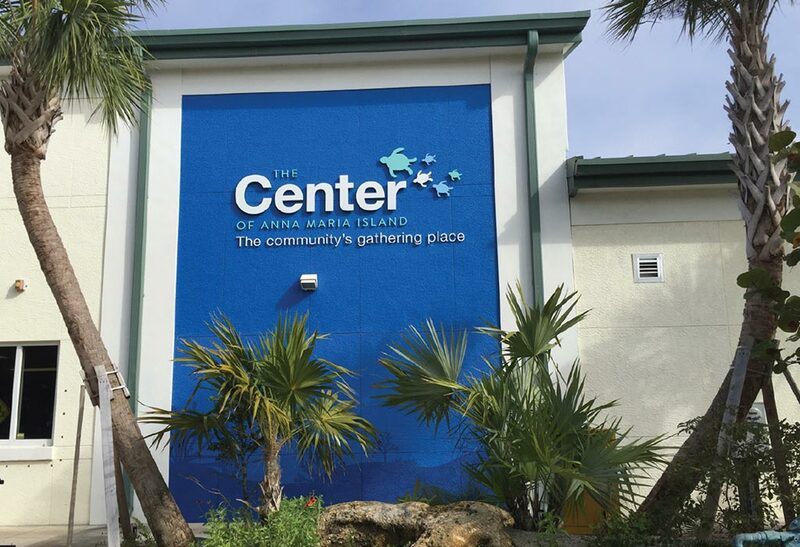 There are SIX Core areas of focus that strategically guide The Center’s actions to realize the vision to strengthen and maintain community trust and confidence in The Center and thereby increasing Center membership and financial sustainability. These strategies also allow the Center to carry out the mission of being the community’s gathering place. Develop and deliver consistent, well timed brand messaging and supporting materials. Develop deeper partnerships and collaborations with local businesses and people.